Sheri used the cup die, minus the handle, to make her glass. The base layer of the glass is cardstock (white, shaded with oxide inks), with a vellum glass placed atop, giving the look of a real glass. The white, of course, represents the foam while the yellow is the beer – this is so ingenious and SO SIMPLE!!!! All these fun papers are in a pad by Authentique called Dapper. What a fun use of paper! You can find Sheri’s post on her blog here. 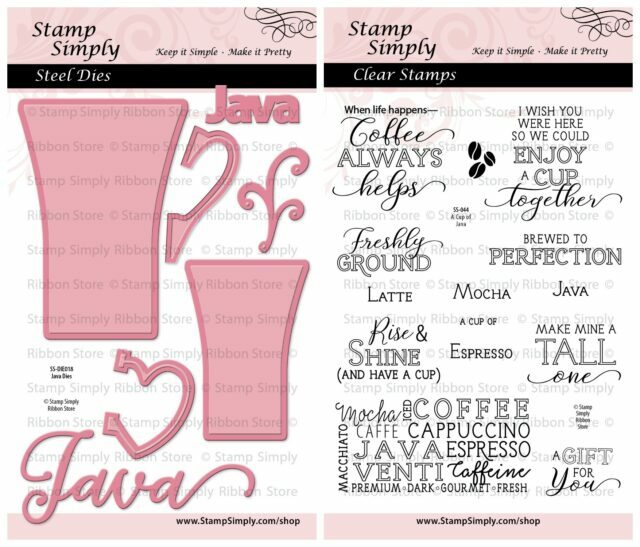 Stamps: A Cup of Java (Coffee) by Stamp Simply Clear Stamps – NEW! Dies: A Cup of Java (Coffee) by Stamp Simply Clear Stamps – NEW! 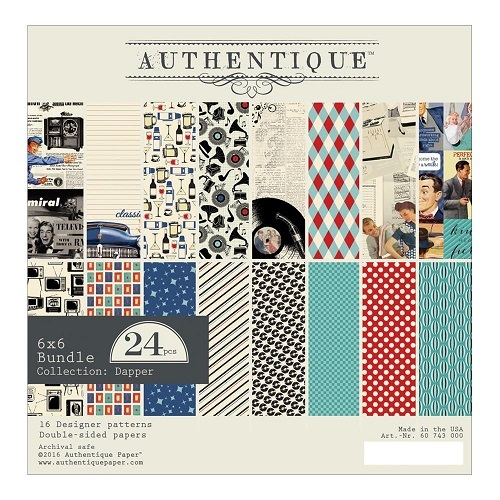 Paper: Dapper by Authentique – ON SALE! This set coordinates beautifully with our previous coffee set called Coffee or Tea? You will be able to mix and match both sets of stamps and dies for truly endless possibilities! And think beyond what you see — create a beer glass like Sheri did today, or a glass of root beer, or how about adding a straw and make it a lemonade or iced tea? Or fill it with flowers and you’ve got a gorgeous vase! Let your creativity run wild! 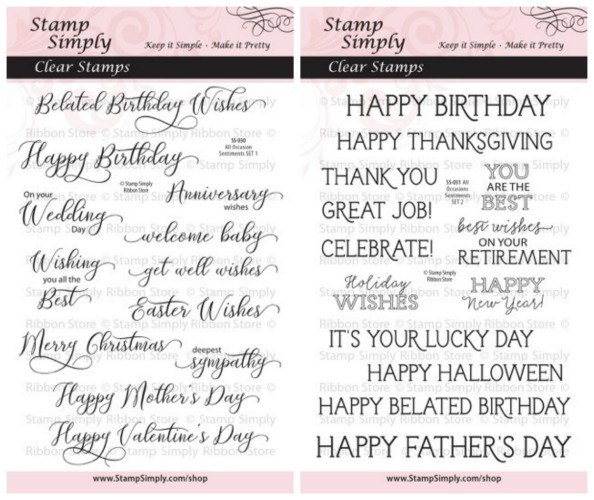 Sheri used SET 2 today, but as you can see, with both of these versatile stamp sets in hand, you’ll be covered for all the yearly holidays and occasions that could possibly arise! This is one of those ‘must-have’ duos!!! 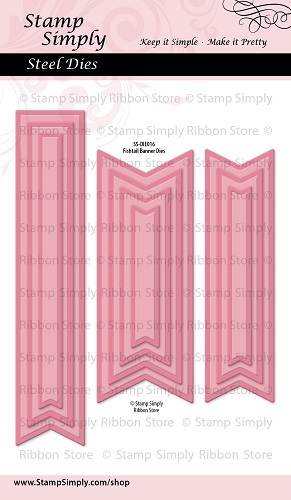 This is a set of 10 nested fishtail sentiment banners designed specifically to fit the variety of sentiments included in all of our Stamp Simply Clear Stamp Sets. These dies are perfect for sentiments but also make great add-on embellishments for all your projects. Dapper by Authentique – ON SALE! Super fun retro images and patterns! Authentique has several wonderful pads with the guys in mind! Find all collections in stock from Authentique here – MANY ON SALE! ALL (but the NEWEST) Graphic 45 – REDUCED! 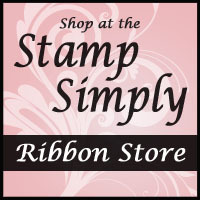 Our Stamp Closeout Sale – GREAT PRICES! View items in our Easter category here. View items in our Masculine category here. View items in our Graduation category here. We’ll be back each day for the next week or so to give you some more JAVA inspiration!